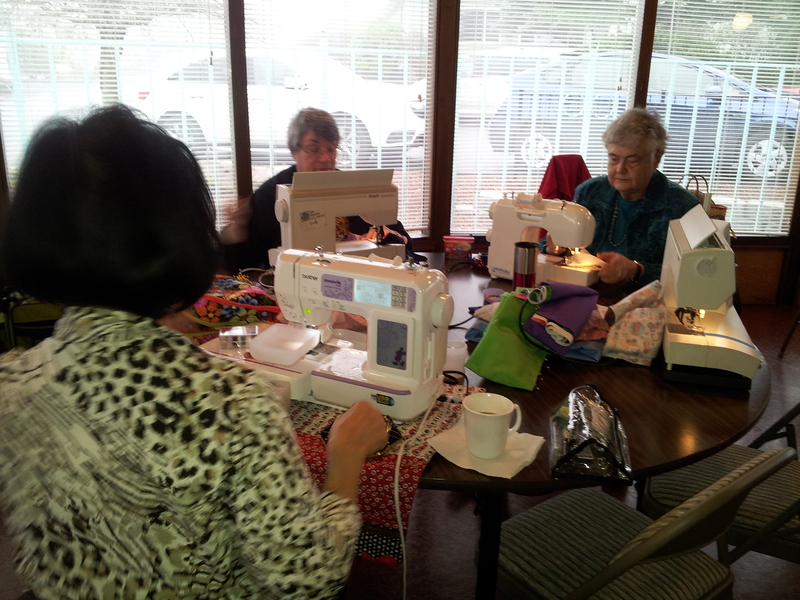 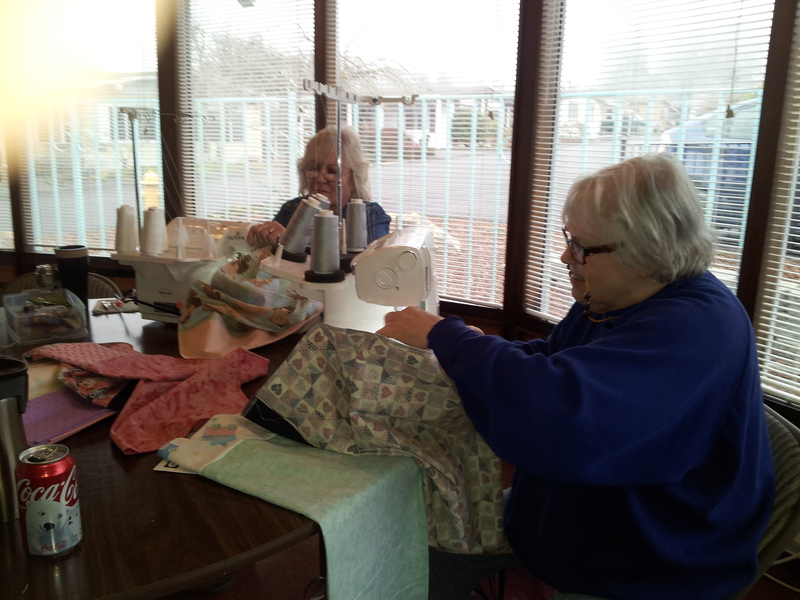 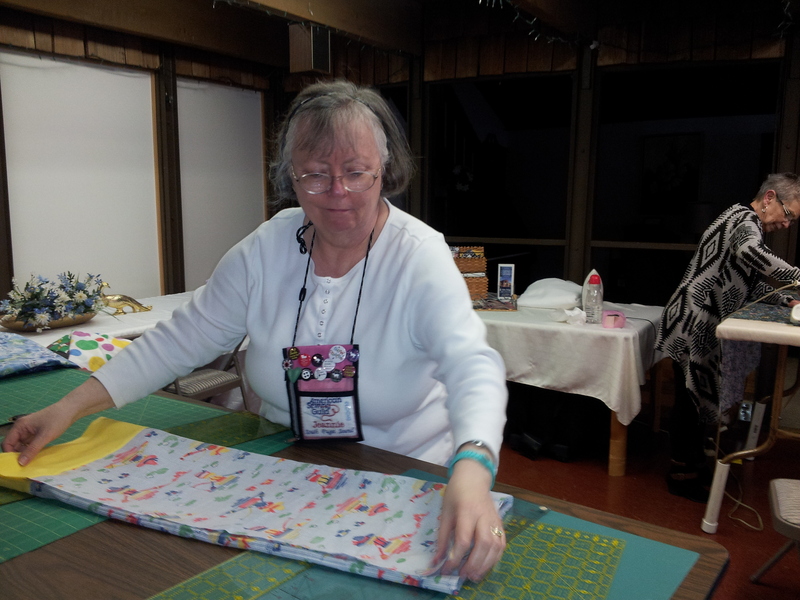 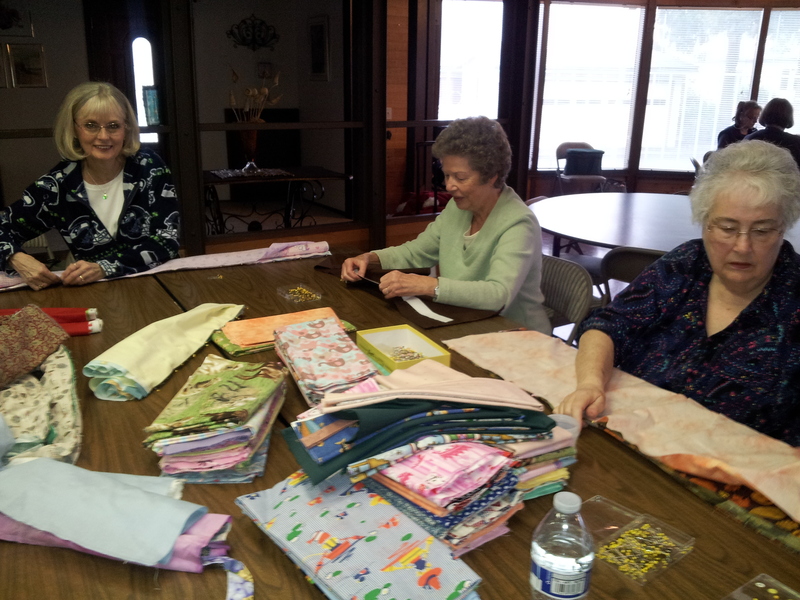 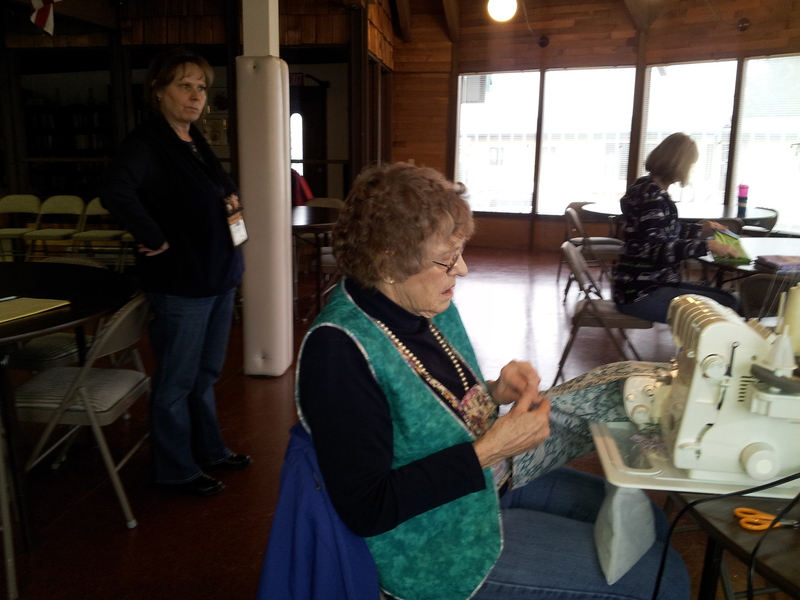 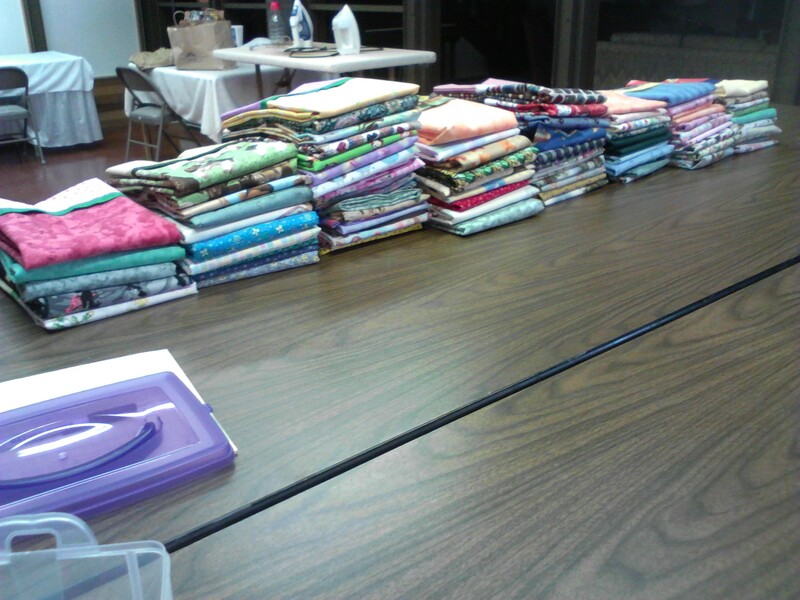 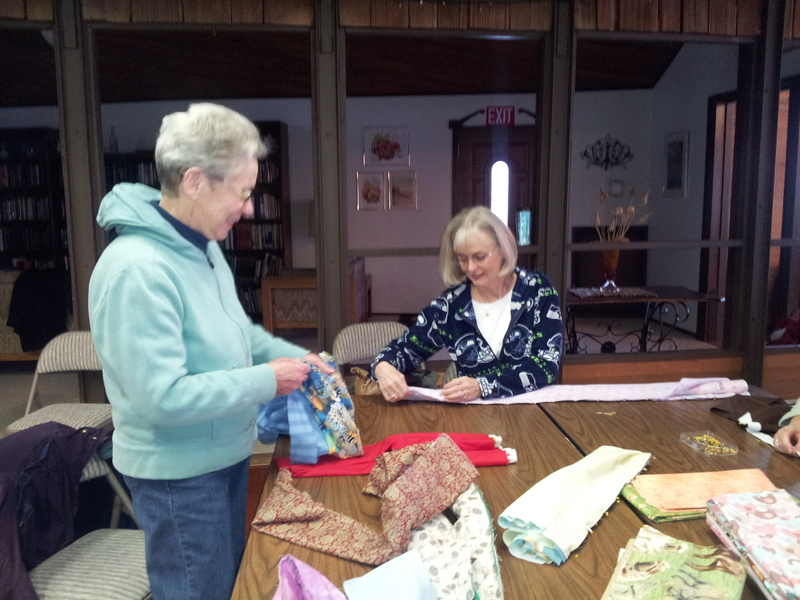 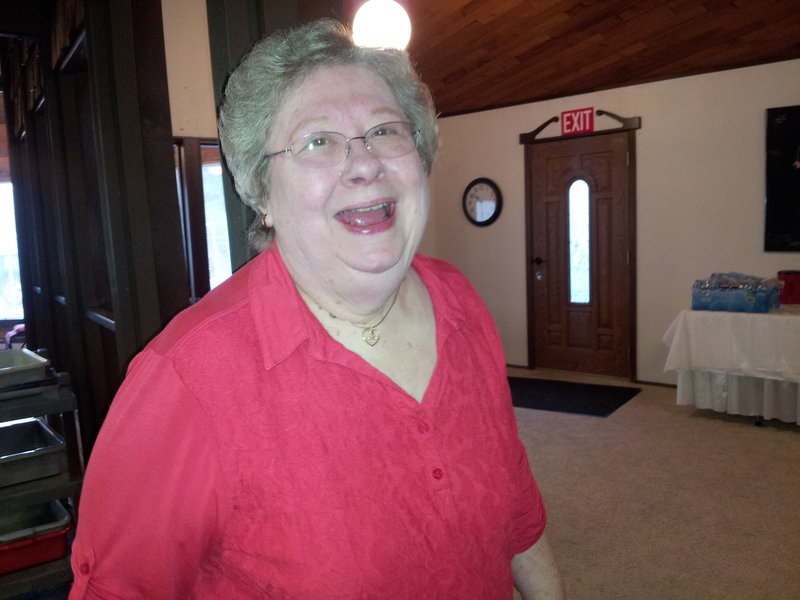 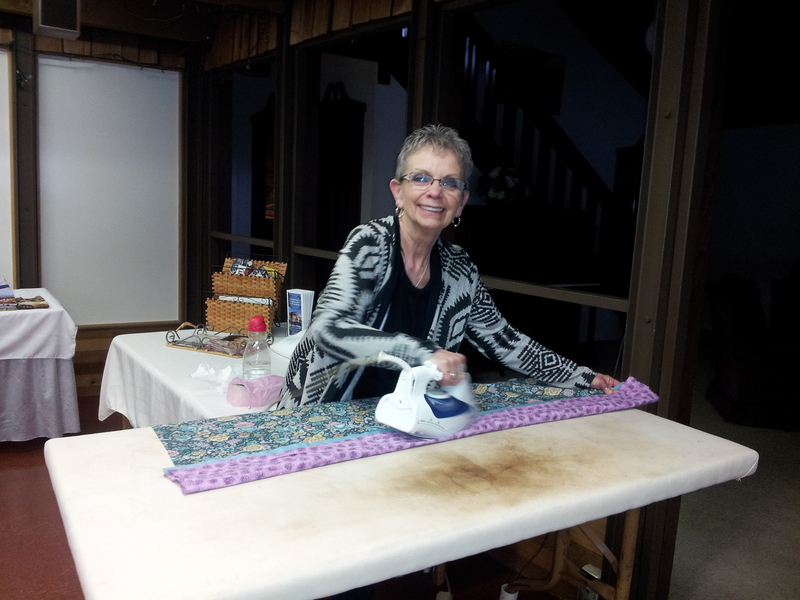 We met at the Heather Hills Community Center and made 148 pillowcases for Mary Bridge Children’s Hospital. 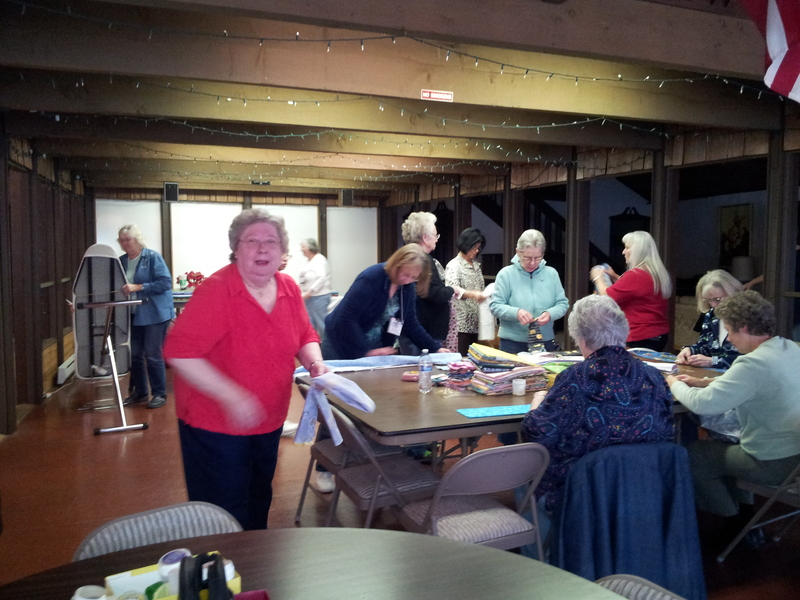 Everyone seemed to have a good time. 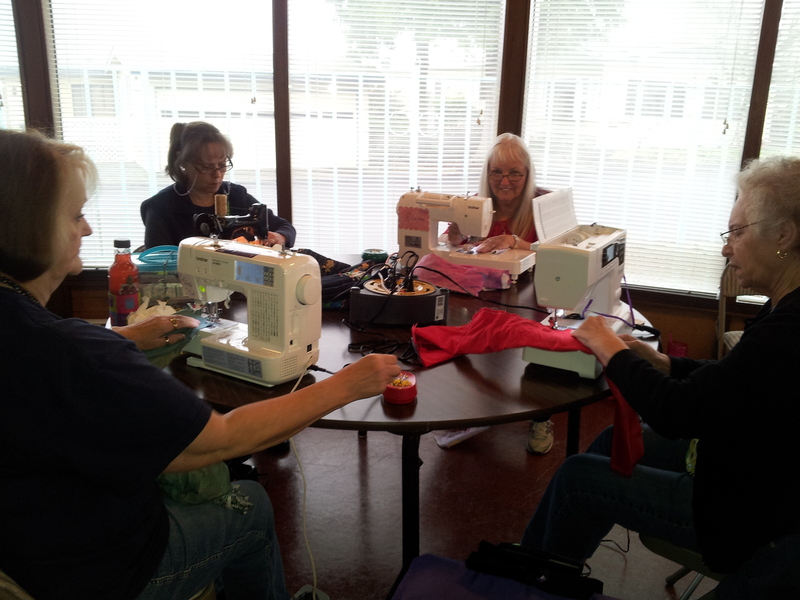 Here’s a few pictures of our members hard a work.